We think differently. Expect extraordinary. We have been selling and letting property in Hertfordshire for over 35 years. Property is our passion and we love where we live. At Ashtons, every client is treated as an individual – nothing is classed as standard or left to chance. 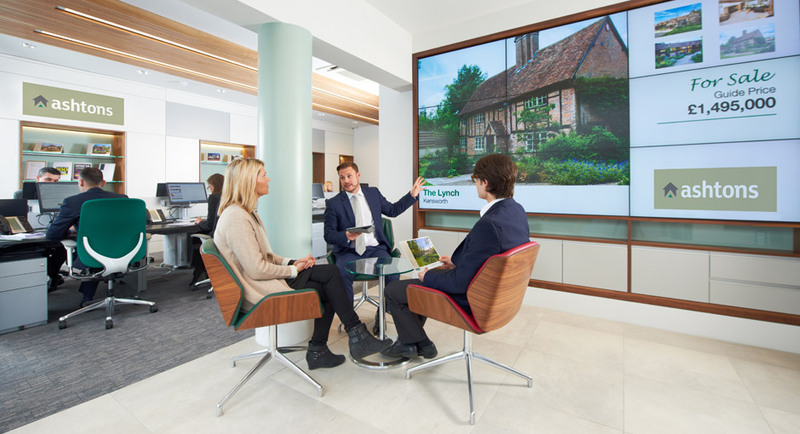 With detailed knowledge of every street and a back catalogue of over 3500 sales and rental transactions, we will help you make an informed choice.